London boasts many grand locations. And while many have significant individual strengths like location, decor and history, I think The St Pancras Renaissance is one of very few in the UK capital to have it all. I greatly value my position as an official supplier to the hotel; working there is always a delight. It’s also yielded some of my favourite wedding commissions over the last couple of years since the hotel opened after a lavish upgrade. So, a great venue was in the bag. Now, enter Paula & Sam - and these guys are cool. Whenever we’d meet they would burst through the door, scooter helmets in hand, happily windswept and keen for a chat. From our first meeting on a freezing winter’s night, I knew these two would make great subjects. Their day was an eclectic mix of personalities, fun, emotion and that oh-so-rare thing - laid-back formality. With everything wonderfully overseen by the events team at The Renaissance, the day zipped along at a pace with not one dull moment. 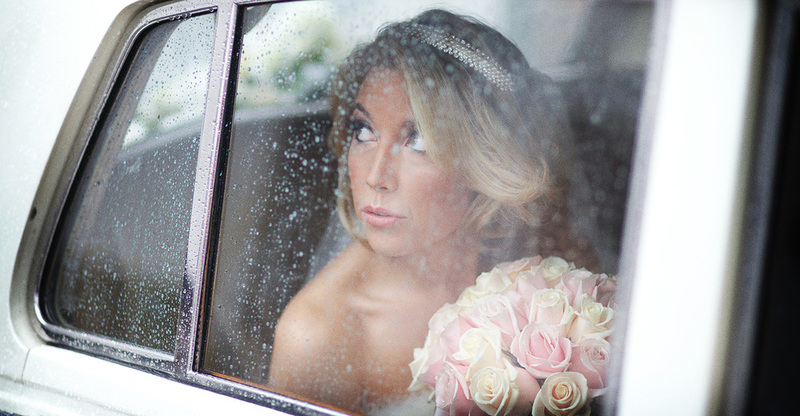 “As soon as Sam and I met Mark we knew he was the right person to photograph our wedding day. Relaxed, warm and an exceptional listener, he instantly understood our brief and never tried to change our vision, rather offer support and work with our ideas. In fact, for me this wedding had only one downside: suit envy. Now, I’m pretty sure Sam put his trust in Burberry on his wedding day. And I am therefore planning an intense spot of January sales shopping. When you shoot a wedding at a single location, it can sometimes present as many issues as it solves. Often, where venue staff turn around a room for multiple uses it can impact on timings, restrict guest movement and frankly can look a bit messy. But there is none of this at the 250-year-old Royal Society for the Encouragement of Arts, tucked away in John Adam Street, just off the Strand. How can you not adore an organisation founded in a coffee shop? 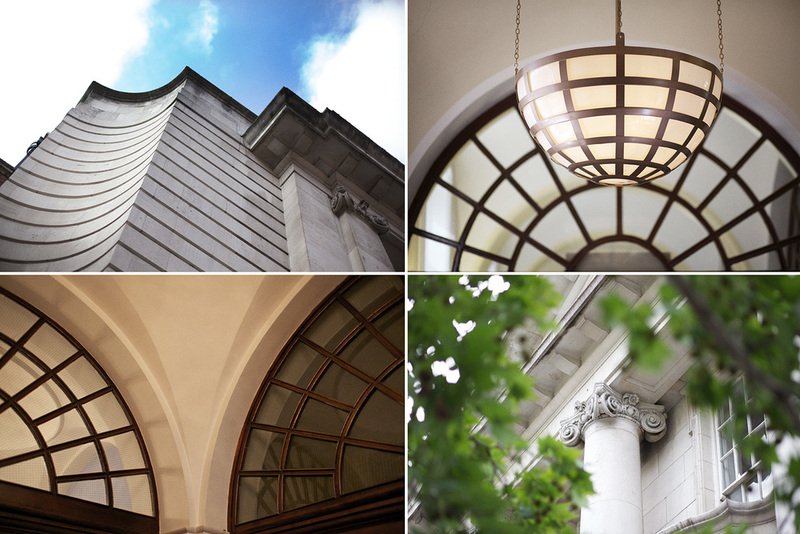 Early December saw my first shoot at the RSA and it has immediately become one of my favourites because it’s the exact opposite of the the issue outlined above - this venue offers significant variation. I love it. My clients, Sarah & Scott, wanted a simple, stylish, people day. 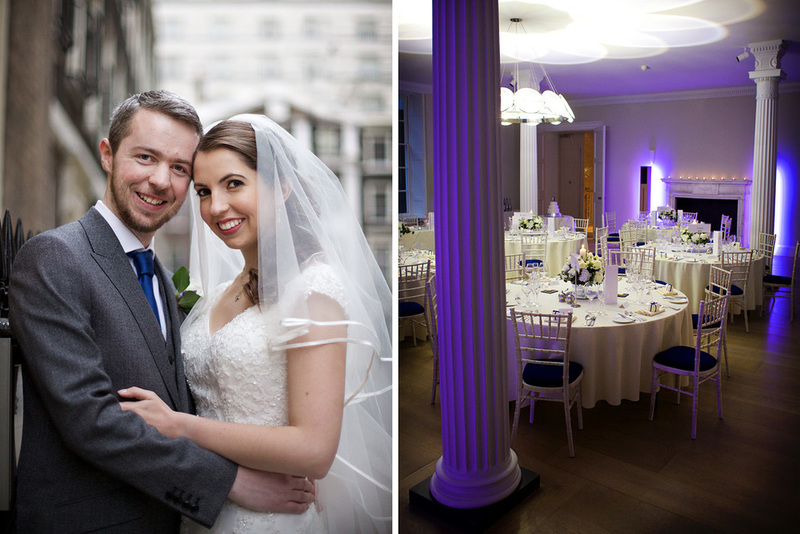 Their wedding ceremony took place in the vaults, three floors below street level, an atmospheric environment enhanced by candlelight. It was interesting, historic, romantic and thoroughly appropriate for December. Once married, it was up into the Great Room for drinks and ultimately the guests settled into the gorgeous, contemporary Benjamin Franklin Room for the wedding breakfast. This was one of those commissions that whizzed by, an absolute pleasure to shoot. I was so grateful to be welcomed in and generously treated by the family. Their calm, genuine ambience contributed to a very personal set of photographs, exactly what we all hoped to obtain.